Police in Maryland say a 4- or 5-year-old girl was wounded in a shooting that appeared accidental at a home near Baltimore’s Pimlico Race Course. 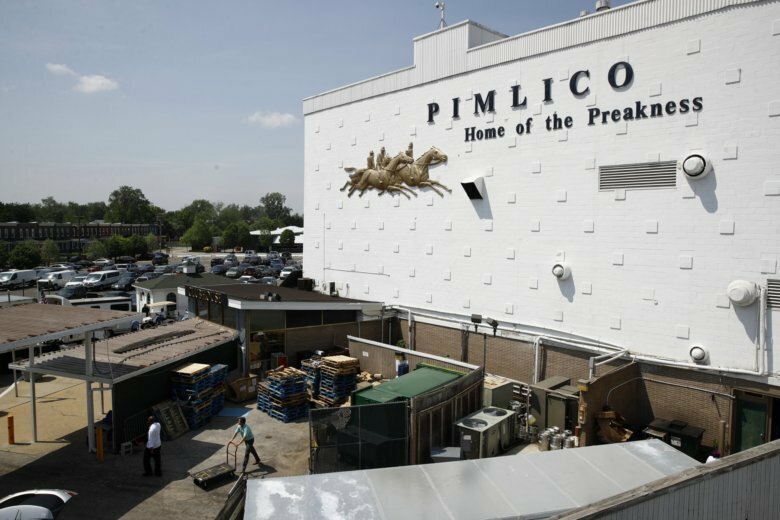 The Pimlico Race Course owner says there’s no plan to keep the signature Preakness Stakes race in Baltimore, despite what Mayor Catherine Pugh has said. Baltimore is proud to host the middle jewel in horse racing’s Triple Crown, but the city is fighting an uphill battle to keep the beloved sporting event in Charm City. 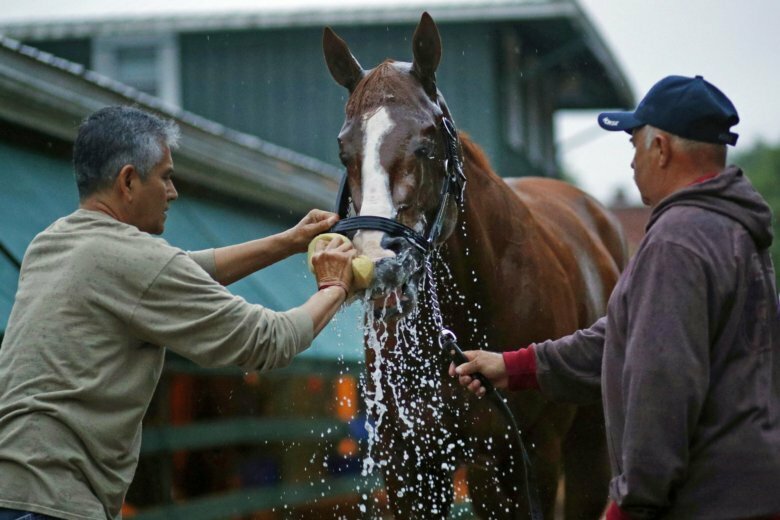 Justify endured the most difficult race of his career and came away a step closer to becoming trainer Bob Baffert’s second Triple Crown champion in four years. 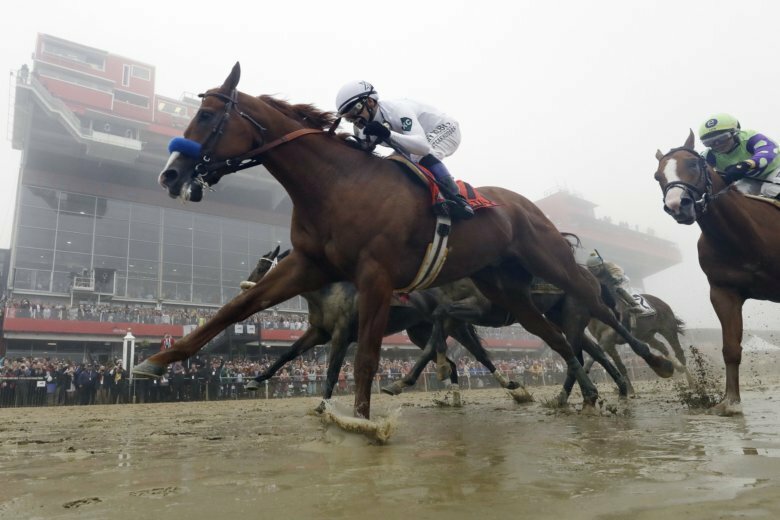 Half the participants in the eight-horse Preakness field have yet to experience the sensation of chasing Justify to the finish line. 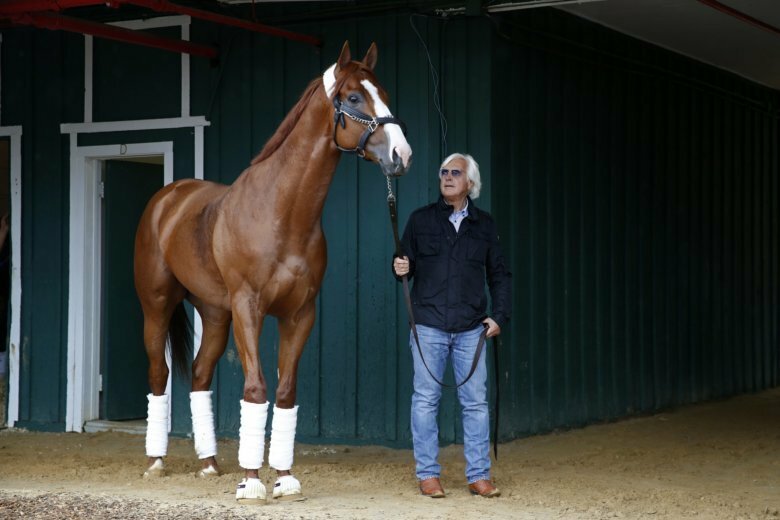 Coming off an impressive victory in the Kentucky Derby , Justify is the 1-2 morning-line favorite for Saturday’s second race in a field of eight horses. 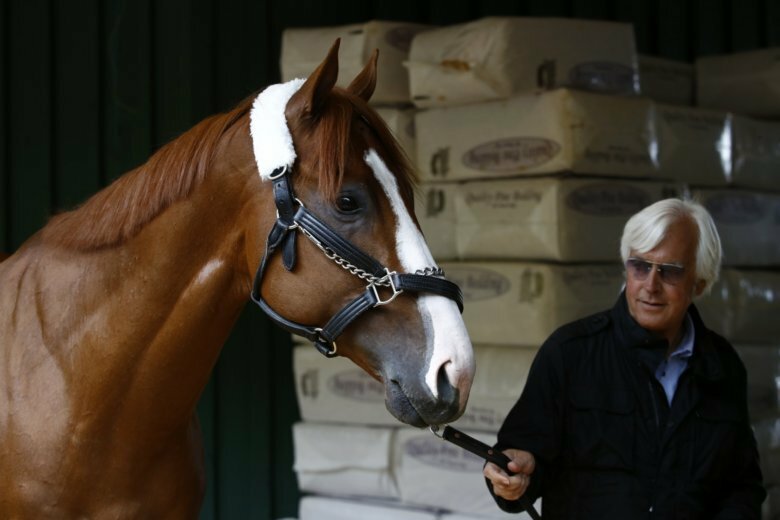 Within minutes of their arrival at Pimlico Race Course, Kentucky Derby winner Justify and his trainer circled the stakes barn at a rapid clip. While the group that owns and operates Pimlico promises the middle jewel of the Triple Crown will stay put through next year, there’s a chance that the 145th running of the Preakness in 2020 will be held within the state at newer, fresher Laurel Park. For the first time ever, security will be roaming the grounds of Pimlico with metal detectors. 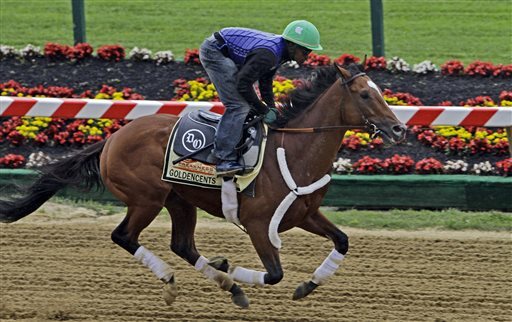 But that\’s not the only security change for the thoroughbred horse race. It\’s long been known as the booziest leg of horse racing\’s Triple Crown series.